The MasterMoney™ Business Debit Card gives you access to your money anywhere MasterCard® is accepted. No cash, no check, no problem! Just swipe your card and the funds are pulled immediately from your checking account. Use your card for purchases or ready cash access. To report a lost or stolen ATM/debit card during non-business hours, call 1-877-226-2351. During banking hours, call 785-483-2300. Controlled Spending - Set spending limits for each cardholder. Monitor available funds 24/7 online. Detailed monthly statements and reports itemize your business expenditures to help you track expenses and prepare for tax season. Secure Transactions – Fraud monitoring helps detect suspicious activity early. 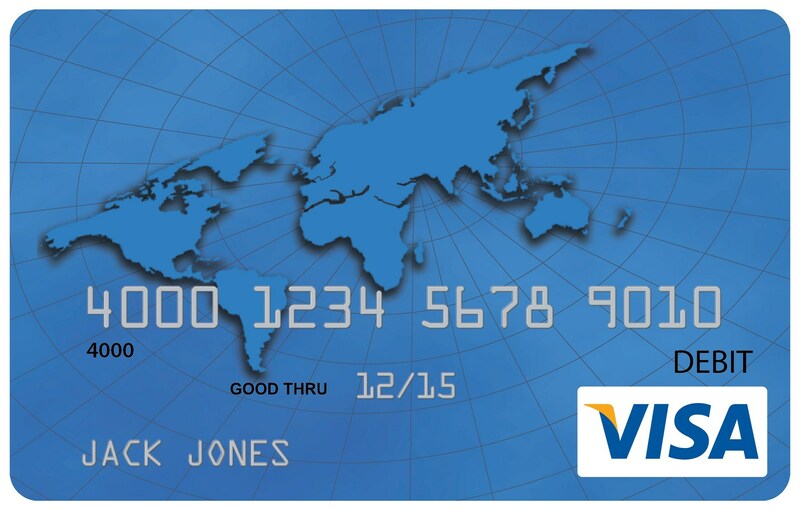 Visa® Zero Liability protects against unauthorized card use and grants provisional credit. Premium Services – Protect your business with services such as AutoPay program, travel and emergency services, extended warranty protection and auto rental insurance. ScoreCard® Reward – Earl 1 point for every $1 you spend. Redeem points for merchandise or travel. This ConvenientCard is rreat for businesses looking to give staff rewards or promotional customer incentives. This card is loaded with corporate funds and then given to the employee or customer for their spending purposes.